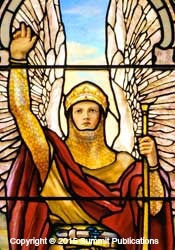 Archangel Gabriel is possibly the second most famous of the archangels, after Archangel Michael. His name means 'God is my strength'. He seems to have been given the job of announcing information and is mentioned in the texts of several religions. In the Talmund, a Jewish text, he tells Noah to gather the animals in anticipation of the great flood. Muslims believe he told Mohamed the information that he later put into the Qu'ran. The Christian Bible reports him giving several messages including telling Mary that she would give birth to Jesus. Gabriel is even mentioned in a text of the Bahai faith. Together with his feminine counterpart, the archeia Hope, he serves on the white ray of guidance, purity and joy. Their spiritual home is on the etheric level (a plane of consciousness beyond the physical world) between Sacramento and Mount Shasta in California, USA. 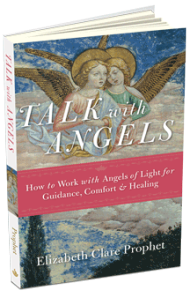 How Can Archangel Gabriel Help You? Before you were born, your Higher Self, together with a board of spiritual beings worked out a life plan for you. Gabriel will remind you at inner levels what this was. Thinking of buying a new home? Or maybe deciding what direction you need to take in your education or career? 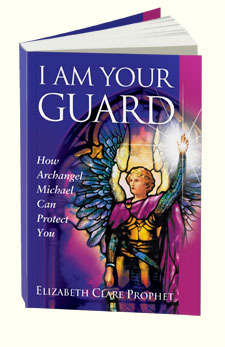 Archangel Gabriel is the one to ask for guidance. He will also help you to keep on track by fighting discouragement, ridicule and helping with lack of money and resources. 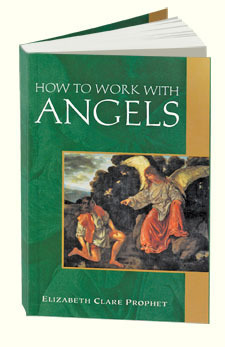 If you tend to be a scattered person you can ask Gabriel for help with establishing discipline and organization in your life. When the next natural disaster strikes, he is the guy to ask to ensure the victims get relief including distribution of food and medical aid. You can also ask for help with peacekeeping operations. 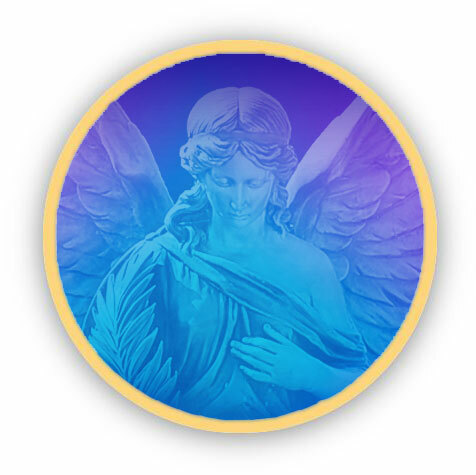 And for those days when you just need a little bit of a push to help you look on the bright side of life, Gabriel's your man, or rather should I say "your archangel"? 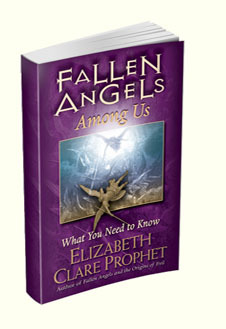 Have you had an experience with angels intervening in your life? Tell your story! "I am here and I shall not leave you...until you have fulfilled your reason for being." Learn more about Gabriel and Hope here. Read how not only is Gabriel the Angel of Annunciation who greeted Mary with the words, “Hail, thou that art highly favoured, the Lord is with thee: blessed art thou among women.” But he salutes each mother-to-be with the glad tidings.